Earlier this week I was listening to Tom Bilyeu discussing “how to gain control of your time” with Laura Vanderkam on Impact Theory. 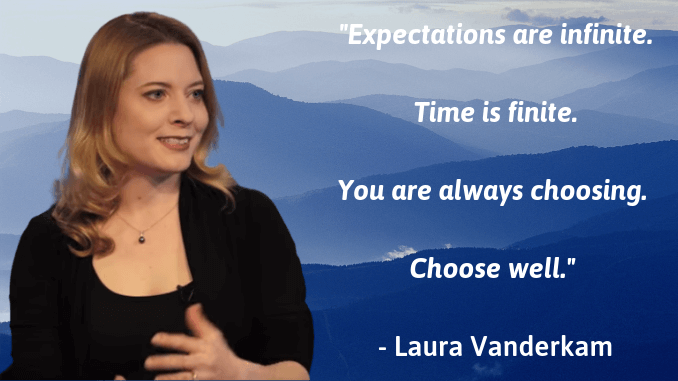 Laura Vanderkam is the bestselling author of time management books such as What the Most Successful People Do Before Breakfast, Off The Clock, and 168 Hours: You Have More Time Than You Think. Newly published this year is Laura Vanderkam’s latest book, Juliet’s School of Possibilities: A Little Story About the Power of Priorities, which takes her collected wisdom about time-control and turns it into a memorable and engaging fable. Her 2016 TED talk, “How to Gain Control of Your Free Time,” has been viewed more than 5 million times. Here is the video of Tom Bilyeu in conversation with Laura Vanderkam on Impact Theory. 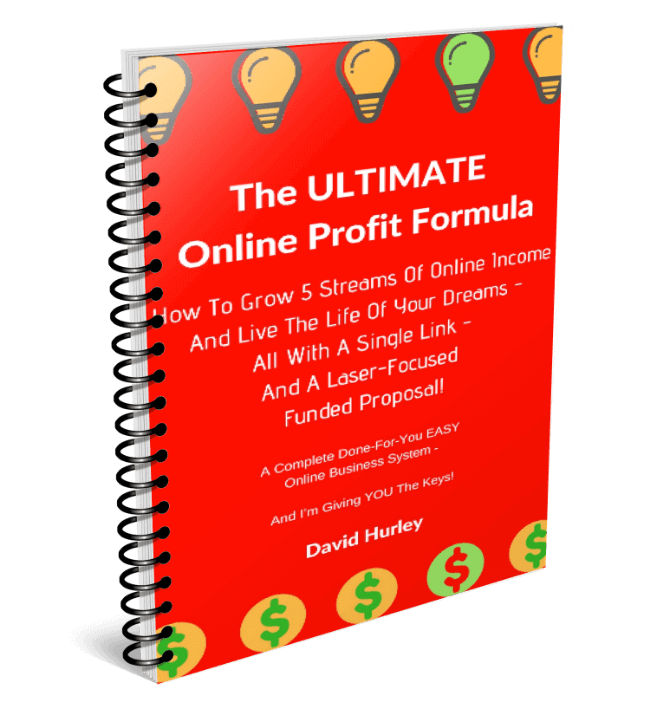 It contains some great tips about how to get control of your time so that you have time to pursue what’s important to you – projects such as building your online business for example!